A Trial funded by the Department for Transport (DfT) working in partnership with 3 councils and 2 SME's. 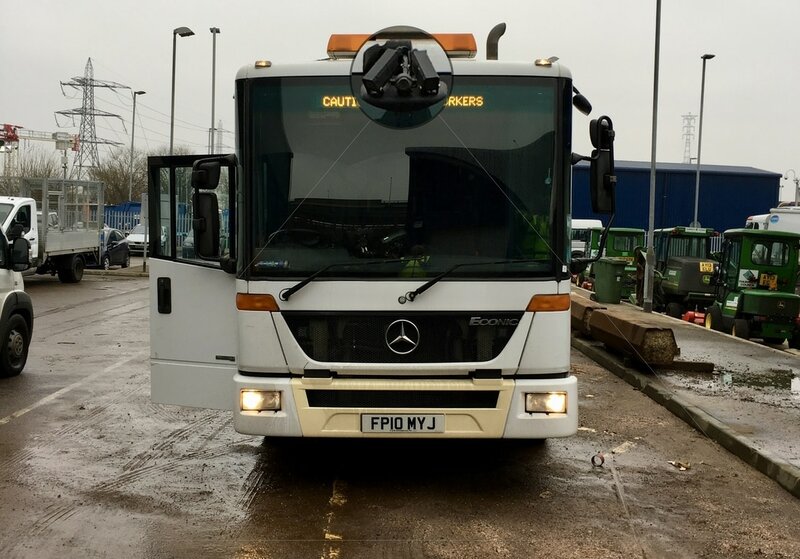 On Friday 13th January 2017, the Department for Transport announced funding for a new innovative trial with Thurrock, Witshire and York Councils working with Gaist and SOENECS, which could revolutionise the way potholes are identified and managed. The trial is aimed at significantly improving road safety by revolutionising the way potholes are identified and managed.